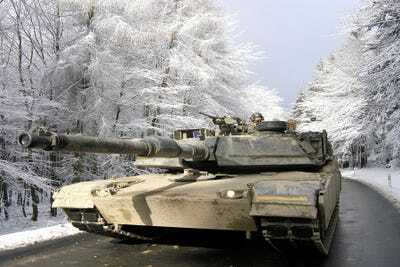 The Abrams has truly been a scourge on the battlefield in the few times others have been willing to step up to the plate.In fact, the last modern tank battles, those during the first Gulf War, were so lopsided, that only a handful of Abrams have ever been damaged, and not a single one destroyed. 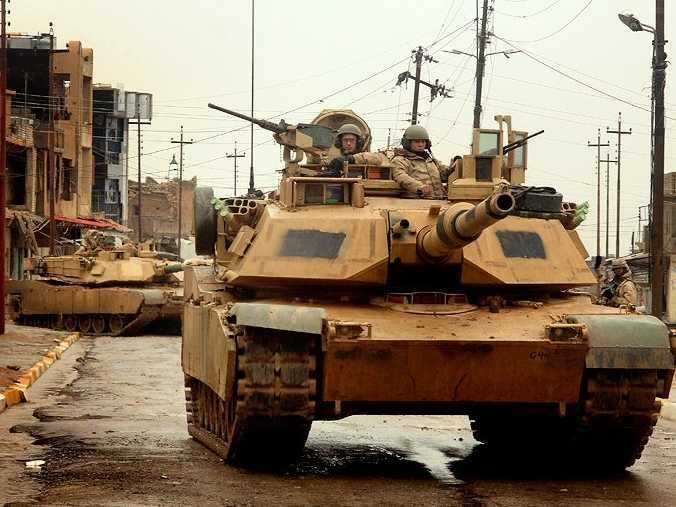 More contemporary uses of Abrams tanks include deployment to Afghanistan, and, years before that, acting as the battering ram that opened the door into Fallujah for Marine infantry. With drone technology pushing for more precedence, the modern tank and its warfare may be going the way of the dinosaur. 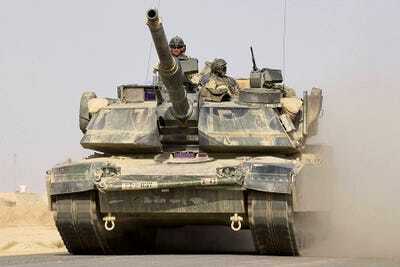 Undeniable though, is that this 68-ton beast ruled the battlefield during its tenure. 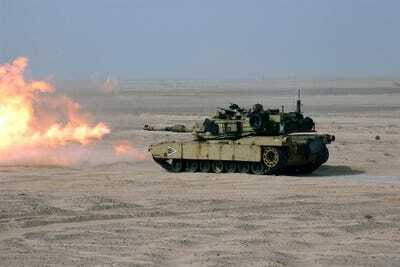 Introduced in 1980, the Abrams Main Battle Tank provides heavy armour superiority on any battlefield. 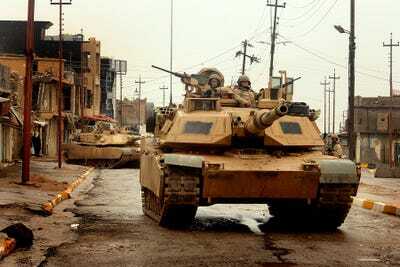 There are three main versions: the M1, M1A1, and M1A2. They are pretty similar, but the later versions have a heavier gun, and better thermal sights. 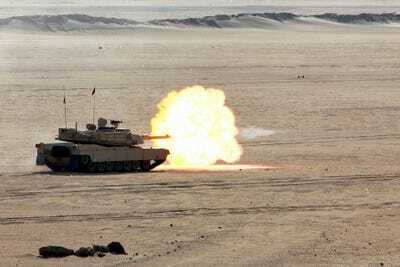 Even though it weighs over 60 tons, it still can roll at over 40 miles per hour! 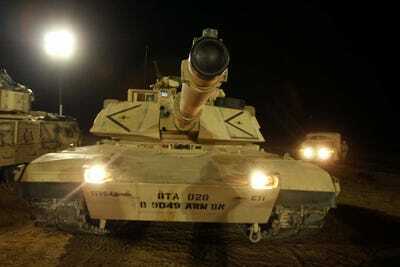 The star of the show is the main cannon — 105 mm on the M1, and 120 mm on all other versions. On the outside, the main gun puts on a great show. 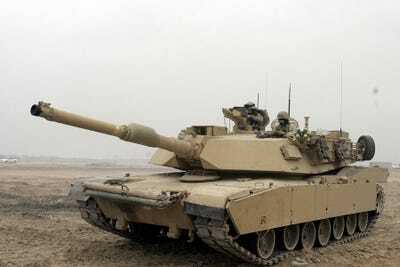 They usually fire three types of rounds — an anti-personnel canister that shoots ball bearings up to 2,000 feet — a shape charge used against other tanks — and a new type of round that can be programmed to detonate at specific distances and locations. 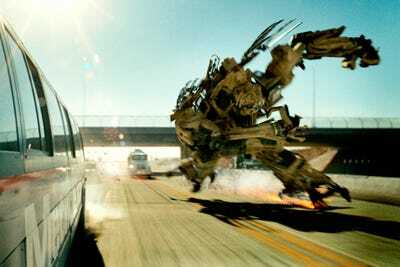 And when they hit the bad guys, the effects are devastating. But they've got other guns as well. 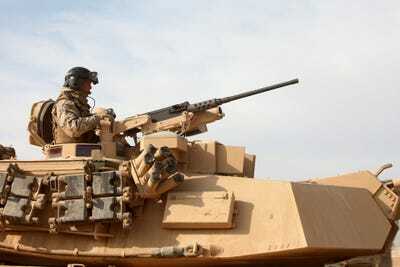 The .50 cal machine gun (shown here) and two M240 machine guns firing 7.62 mm rounds. 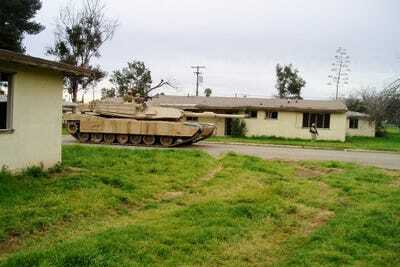 Like other tanks, the Abrams has tracks instead of wheels, enabling it to travel over just about any surface. 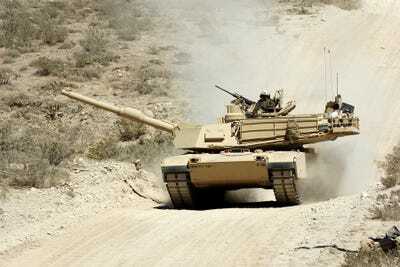 And they are extremely tough — able to operate in the snow as well as the desert. It's well-protected against small arms, and the reactive armour on the Abrams can stop most enemy tanks as well. 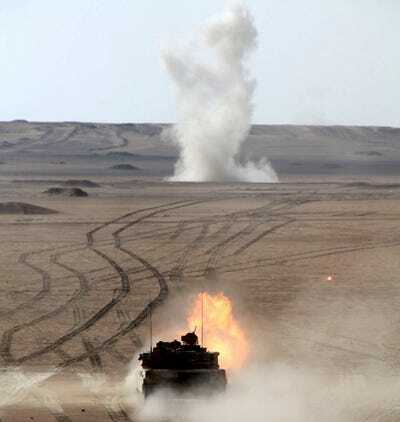 Tanks often work with ground troops and mutually support each other. To help communicate, there's a phone built in to the back of it.